​& Call Dibs on the LP! Thank you for checking out the premiere of The Young Rochelles latest video, "Return of the Skunk Ape." You can now call Dibs on The Young Rochelles album on LP! There is no obligation to buy. Simply enter your information below, and we will put you on a list to purchase a copy of the new album on limited white w/ black smoke vinyl. Only 100 of these were made! Once your spot has been reserved, you will receive a confirmation email within few hours. When the LP comes in, those who received a spot on the Dibs! list will be sent an email with a link to purchase their reserved copies. They will have 48 hours to make their purchase. If all of the available copies of the 1st pressing have been claimed, you will be placed on a waiting list (you will receive an email with your position). If someone on the Dibs! list fails to purchase the album that they reserved, then we will email customers by order of position on the waiting list with a link to purchase the album. Sign up for Dibs! 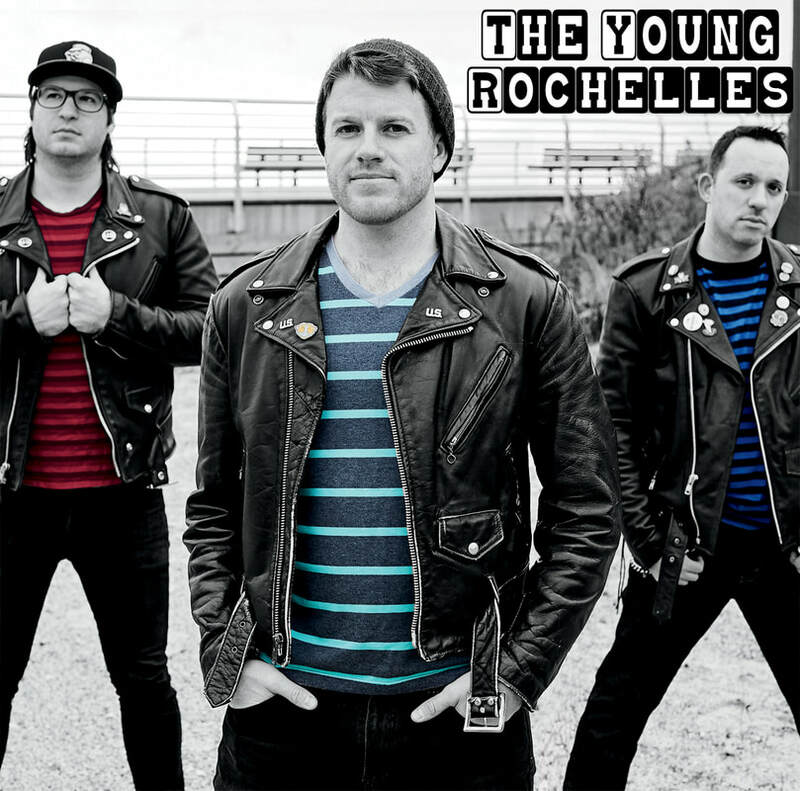 on The Young Rochelles LP and enter to win one of three framed test pressings of the album. No purchase is necessary. Prizes will be randomly drawn in early Nov.* No purchase necessary. Void where prohibited.